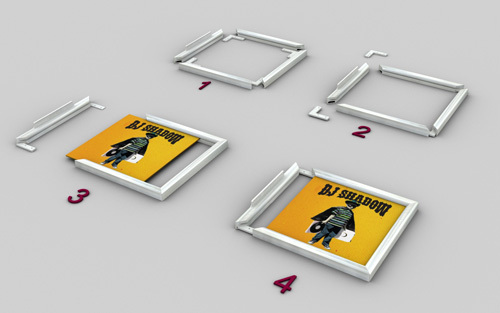 A add on frame for inserting and displaying record sleeves! 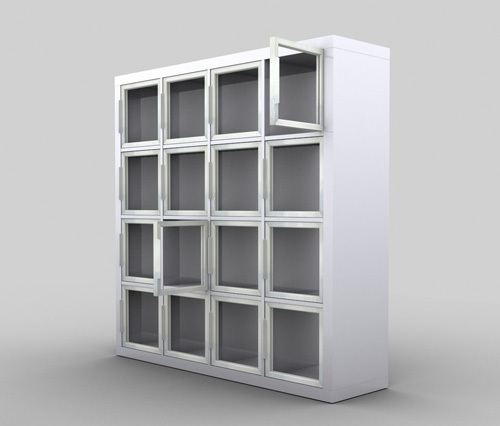 Designed to fit the Expedit™ shelving system. 92 backers pledged $7,709 to help bring this project to life. DIG VINYL? Me too! Decorate affordably by showing off your favorite LPs, and cut down on dust. Hide messy shelves with style. Have a lot of records? 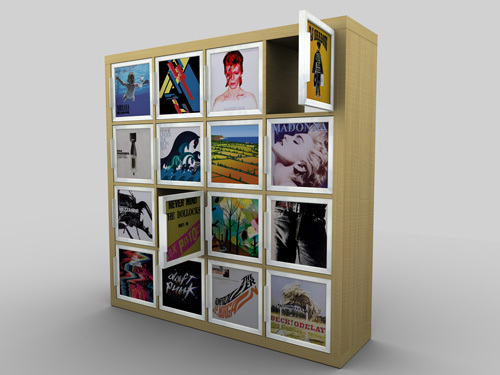 organize your collection by genre w/ choice covers. Or mount something and use Rekordit frames for whatever you'd like. Rekordit will be made from aluminum, and should look snazzy paired with the white, birch, or black finishes, it will also come with hinges. I'm raising funds to pay for a mold, and a small US manufacturing run. Also built in is the cost of shipping*. I need you help to get Rekordit off the ground! Thank You! 45min Rekordit mix—download link (music from old records), digital "I suppordit Rekordit" sticker for spreading the word via social media. 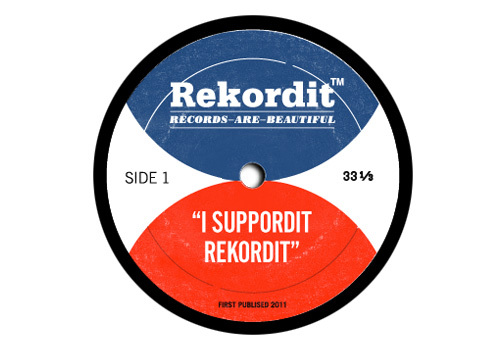 Physical 3"X3" I supportdit rekordit sticker, Rekordit mix link, digital sticker. PDF of development process (compiled when project is complete/off the ground), digital and 2 physical 3"X3" stickers, Rekordit mix link, digital sticker. 1 rekordit frame. PDF of development process (compiled when project is complete/off the ground), digital and 2 physical 3"X3" stickers, Rekordit mix link, digital sticker. 2 rekordit frames, Thank your to "You Name" Credit on packaging/instructions. PDF of development process, 2 physical 3"X3" stickers, Rekordit mix link, digital sticker. 4 rekordit frames, Thank you to "Your Name" Credit on packaging/instructions. (TBD exactly where). PDF of development process, and 2 physical 3"X3" stickers, Rekordit mix link, digital sticker.